ST. GEORGE – An ambitious master plan is being laid out for the future of the Dixie State University campus, one that includes increasing the school’s capacity to accommodate 15,000 students. The plan includes new buildings, more student housing, a pedestrian walkway and a major overhaul of Legend Solar Stadium. It was presented to the Dixie State Board of Trustees Friday by vice president of administrative affairs Paul Morris. Current enrollment this semester is 8,993 students, Dixie State President Richard Williams said. Having a master plan allows the school to plan its growth so buildings, remodels, landscapes and other improvements support the strategic plan of the university, Morris said, and supports the needs of students, faculty, staff and the community. 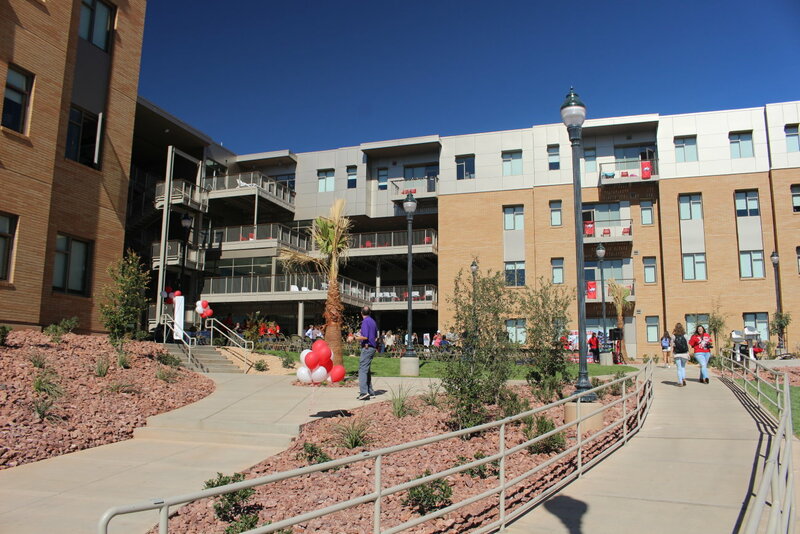 The small, 110-acre “footprint” of Dixie State campus makes good planning necessary, Morris said, which may include a pedestrian bridge over 100 South Street to allow safe access to University facilities. The first new project in the academic area on the north end of campus is a new Human Performance/Student Wellness Center located where the tennis courts are on 700 East/University Avenue. After that, either the science building will be replaced or a performance arts building will be constructed. Other plans include a new education building south of the Udvar-Hazy School of Business and a building which combines engineering and art students. “They have found that the engineers and the artists work together very well to create some neat, new concepts – entrepreneurship,” Morris said. In the residential area of campus, there are plans for three more student housing buildings in addition to Campus View Suites, which opened in August. New housing won’t be built until it is needed, Morris said. “We’re really going to watch and see what the private community comes forward with. We’re going to want to make sure there’s unmet demand for beds,” he said. Within the next six months, the old housing office will be converted into a convenience store featuring a grill, snacks and other sundries. Parking will also need to be expanded at some point in the future, Morris said. The master plan includes moving surface parking lots to the periphery of campus and building three parking garages. Parking structures can be attractive, he said, with glass fronts and office or classroom space included. The University of Utah even has a parking structure with a football/soccer field on top of it, Morris said. 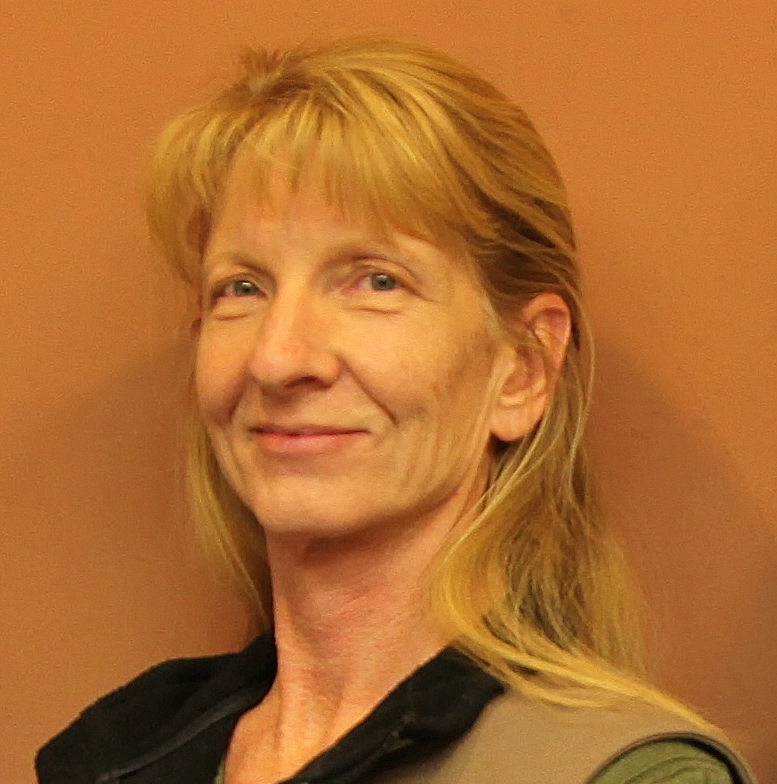 Parking garages must be self-supporting rather than funded by the Utah Legislature; this could be accomplished by raising parking rates, which are now quite low, Morris said. In the sports area of campus, a soccer field is planned along with a major renovation of the football stadium. 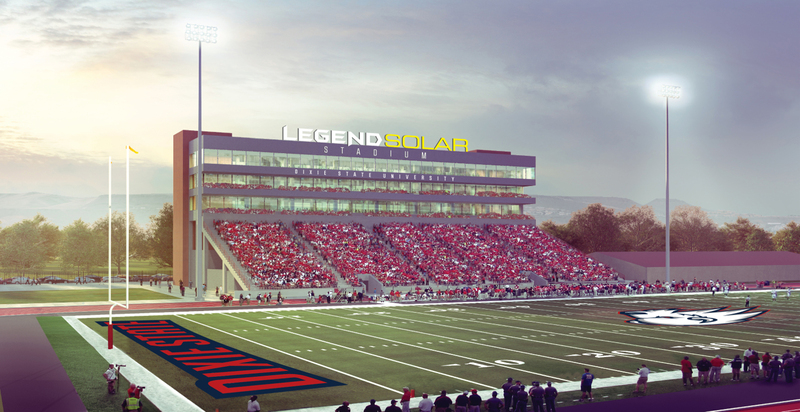 Dixie State expects to receive legislative approval soon for bonding to fund its portion of the stadium renovation. Plans include restrooms, ticketing, locker rooms and concessions for the visiting team’s side of the stadium. Another new bachelor of science degree in bioinformatics will be offered in partnership with Dixie Regional Medical Center, DRMC’s genomic oncology program and Intermountain Healthcare Precision Genomics. Recent developments in medicine, biology and chemistry have produced massive databases that require people who understand the fields and also have the statistical and algorithmic knowledge to access information in the databases, a supporting document for the degree proposal states. Students who complete the program will have the knowledge to design and conduct computational experiments in addition to analyzing and interpreting data. The board also approved an applied leadership emphasis in communication studies, discontinued a certificate program for surgical technology and added an accounting minor.